For staying organized, you need to label the things correctly. And to print labels for mailing, address, or shipping, you need a good-quality label printer. Yes, you can mark the stuff with pen or pencil, but for proper management and better order, a barcode sticker is a recommended option. Here, I have reviewed the most sought label printers for shipping, postage, thermal, barcode, and other needs. Check the list here and choose your most suitable printing machine. 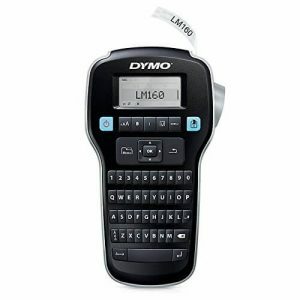 The LM160 from DYMO is the best handheld label maker as per the user reviews. It comes with inbuilt customizing and editing features which will help you to get the perfect looking label prints always. It delivers decent printing quality and ease of operation. It works on six AAA batteries. For the best results, use Polaroid AAA batteries. It has a PC-styled QWERTY keyboard which comes with one-touch quick formatting keys. 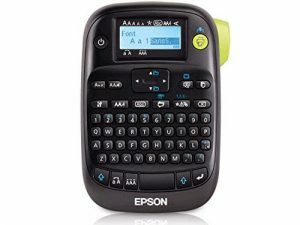 This label printer includes six font styles, eight text styles, four boxes plus underlines, over 200 symbols, and clip arts. It is extremely portable due to compact & lightweight design. The automatic shut off feature helps to save the battery life. This printer is compatible with ½-inch, ⅜-inch, and ¼-inch label widths which allow you to print the right sized label according to the needs. It remembers the last print format to eliminate the task of re-inserting the same form and printing type. It comes with a one-year warranty from the company. 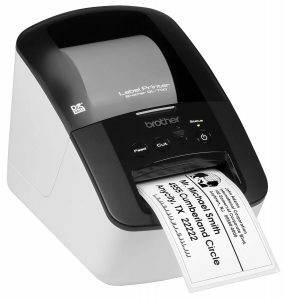 If you need a professional label printing machine, then go for the QL-700 from Brother. It will help you to finish big projects efficiently due to its lightning fast speed of printing labels at a decent resolution. It can print up to 93 labels per minute. You can print postage labels for mailing, packaging, and envelopes. This printer comes with direct thermal printing mechanism and so does not need any toner or ink for printing. 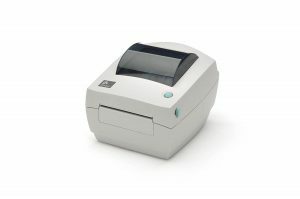 It has an auto-cutting feature which will provide precise cuts while printing multiple labels. It can also do continuous printing for banners and signs of up to three feet. The USB compatibility allows you to connect it directly to your PC. You will get sharp fonts and graphics thanks to the high resolution of this machine up to 300 x 600 dpi. The LabelWorks 400 from Epson is a versatile label printer. It comes with a backlit display which enables you to print anytime anywhere. This fantastic printing machine will help to turn your organizational skills into art and provide you with the platform of your imagination. You will get a printing machine, a 12mm black on white LC sample tape cassette, a user manual, and a warranty card in this package. It uses AA batteries for work. For the perfect results, use Polaroid AA batteries. This machine has 10 font styles, 14 font types, over 75 frames, and 300 symbols preadded. It can store up to 50 files in its memory to let you quickly select your preferred label printing. You can set the desired text input style from the seven predefined languages. It is excellent for barcode printing and labels for clothing, cabling, binding, scrapbooking, etc. Silent operation ensures that the people around you will not get disturbed when you print your labels. It wastes almost 62% lesser than the other brands by keeping the margins smaller. The DYMO LW450 is the best machine for printing shipping labels. This high-tech label maker can print the USPS approved postage directly from your PC. You can print barcodes, customized graphics, labels for address, mailing, etc. by connecting this device to your computer. 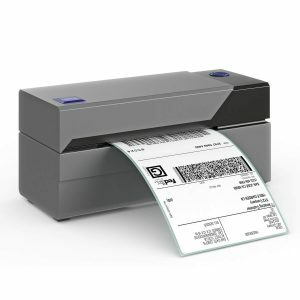 It has a very high efficiency by printing up to 71 shipping, address, and barcode labels. Due to the thermal printing mechanism, you will not have to purchase expensive ink or toner for this machine. It is compatible with Windows 7 & higher versions as well as to macOS 10.9 & later upgrades. The DYMO label software helps you to create customized labels from your computer quickly. You will not need to waste your money on the ink or toner because this printer works on thermal printing technology. This package includes one LW450 printer, one adapter with power cable, one USB cable, one address labels starter roll, and a user guide for PC users. This direct thermal high-speed printing machine from ROLLO is the best 4×6 label printer out there. It offers a reliable method to help you boost your productivity by printing customized labels in quick time. The direct thermal printing mechanism helps to produce top-quality labels for mailing, shipping, packaging, filing, etc. Easiest of operation- Only with a touch of a button, the machine will identify the size and other characteristics of the label. Even a new label can be loaded in simplest of the process. It can print at a significant rate of 150 mm per second (almost 238 labels per minute for four-row labels) which is nearly double to its nearest competitor in the same category. It supports all the shipping platforms & marketplaces including Amazon, Shopify, eBay, ShipStation, Etsy, Stamps.com, etc. Perfect for printing 4×6 inches labels for barcodes, IDs, FBA, warehouse, shipping, bulk mailing, postage, and much more. It is compatible with both the Windows and Mac OS. 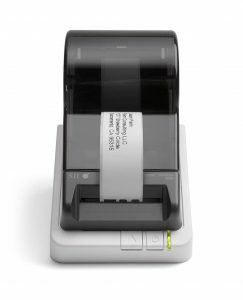 The 620 smart label maker from Seiko Instruments is a portable and versatile printing machine that supports a variety of label formats for badges, file folders, shipping, media, security, name badge, address, etc. Its ease of operation and compact design attracted many label printing professionals. It has a smaller footprint which means you will save valuable space and get the desired professional label printing. Direct thermal printing technology allows you to save your money and time from purchasing the ink and toner. It provides printing speed of 2.76 inches per second with 203 dpi resolution. It supports Windows, Linux, and Mac Operating Systems through a USB connectivity. You will get a 3-year warranty from the company. The GC420-200510-000 printing machine from Zebra Technologies is a good option for those who are looking for a new and advanced label maker. It is a desktop direct thermal machine which comes with 8MB SDRAM on a 32-bit processor which deliver faster printing speeds as well as significant storage for customized media. 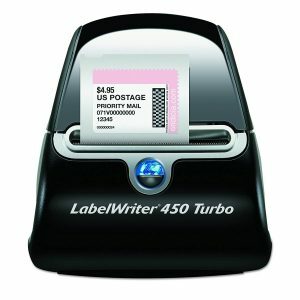 You can print tags, receipts, address, postage, and other media labels with the size up to 4.09-inch (w). It has a printing speed of 4-inch per second with a 203 dpi resolution. This machine is impact resistant thanks to the ABS double-walled casing. You can connect your devices through the USB, Parallel, and Serial ports. It is quieter, smaller, lighter, and faster than many dot-matrix printing units. This package includes a printer, a power supply with a cord, a software CD, and a user manual. As the world is progressing towards automation, many advanced devices get an introduction to replace the manual work. To stay organized and work efficiently, you need to automate the labelling process now or then. 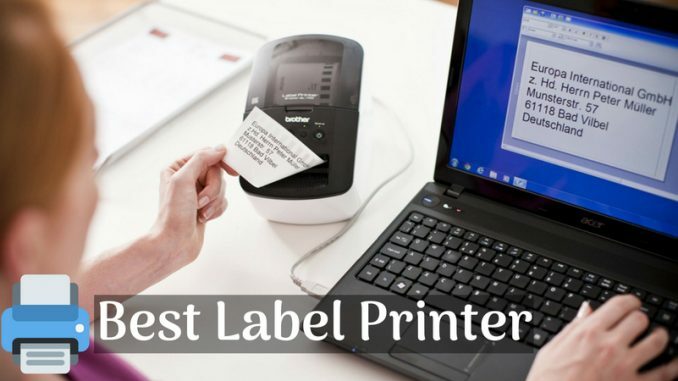 But, how will you choose the best label printer from such a list of top-quality products? Well, it’s not as difficult as you think. Just analyze your daily printing needs, the resolution and type of printing label you want and the connectivity you got on your device; that’s it. According to these conditions, you can quickly pick up your most suitable label maker. Which label printer will you choose from the above list? And why? In which field are you working and what are your needs? Let the world know a bit more about your interest and choice through the comment section below.